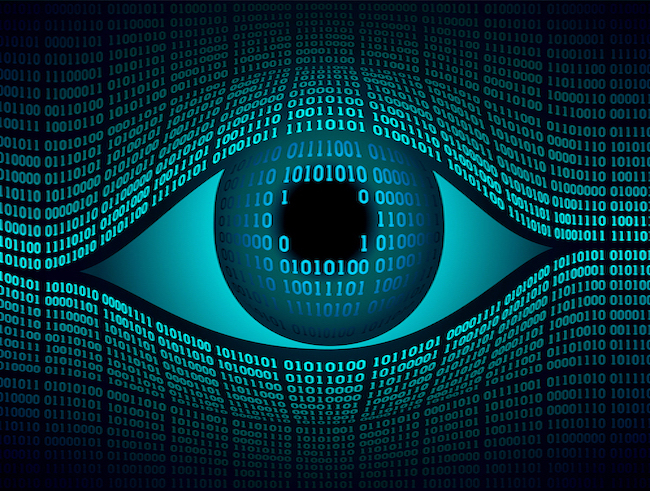 Redaction, sometimes called sanitization or data anonymization, is the process of removing confidential or sensitive information from a document to protect that information. When documents are redacted, they can be used or published by a wider audience than originally intended without compromising confidentiality. Most industries use some amount of redaction, but some use it more than others. The medical field, for example, has requirements under HIPAA to protect personal health information (PHI). Because of the kinds of information redaction is meant to protect, it’s important to make sure it is done properly. The process is different depending on whether your records are physical or digital. Manual redaction involves printing your documents and then covering the sensitive content using a black marker or opaque tape. The document is then re-scanned so it can be stored or distributed digitally. If you want to take manual redaction one step further, you can cut out the information that needs to be redacted. While secure, this method is also very time-consuming and unnecessary. 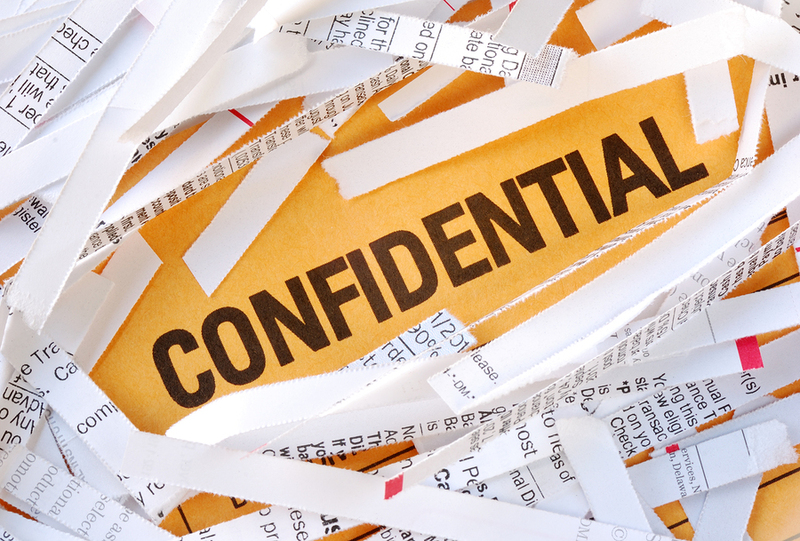 As businesses become paperless, more often it is digital documents that need redaction. Common techniques to make electronic content unreadable, like covering words with opaque shapes or changing the text color to white, do not actually redact anything. Even though you can’t read that content, the underlying data still exists in the form of metadata. Metadata stores anything that was in the file at any time. While metadata is useful for viewing document revisions and being able to “undo,” it can be difficult to redact. Using consumer software, the process is often complicated and may still leave some sensitive information behind. Additionally, because many businesses generate hundreds or even thousands of documents, in-house redaction may be impossible. Computer software uses optical character recognition (OCR) to convert the document to text automatically. 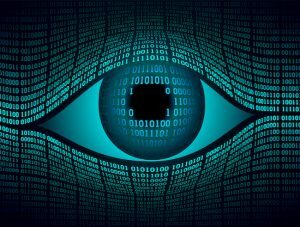 The software examines the text for patterns of private information. Human reviewers make sure the software process did not miss anything. Finally, the document is reproduced in its redacted format and stored along with your other documents. Have Documents That Need to Be Redacted? Choosing the right redaction service is crucial to the security and privacy of your business. Record Nations partners with the top redaction services across the United States. To get started, fill out the form on the right, or give us a call at (866) 385-3706. Within minutes you will receive free quotes from experts in your area.